The longstanding Arise splits into three threads, each capable of taking on multiple challenges. Promising all of the fun, and none of the maintenance, the single-speed versions require little attention to keep rolling. With chunky tyres, relaxed geometry, and mounts for racks and guards they're happy to turn a hand to commuting, touring, or even cyclo-cross racing. Like its siblings, the geared Arise also retains a practical and versatile nature. 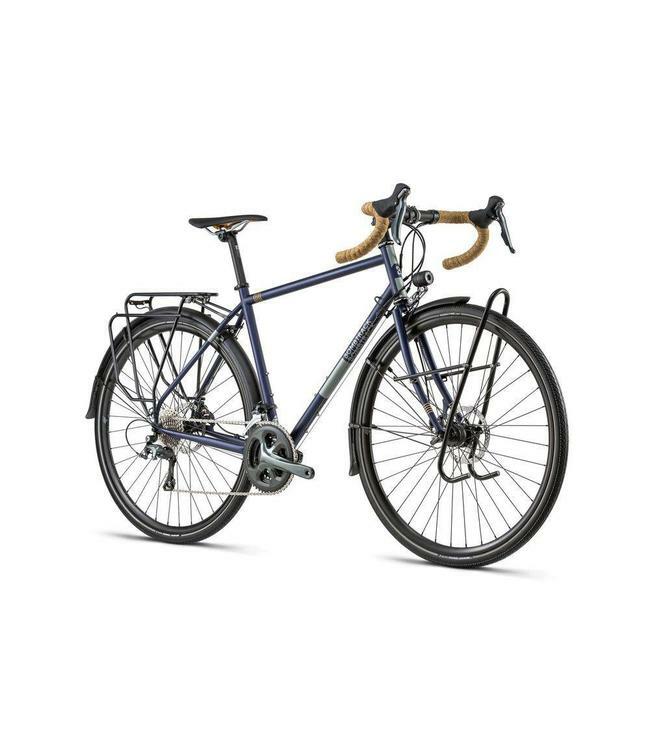 With a 10-speed drivetrain, it's ready to lug the heaviest loads or take on hillier terrain.